Driving while under the influence of drugs or alcohol is never a good idea. You’re not only putting your own life at risk, but you’re putting the lives of other drivers and pedestrians in danger. And if you have any passengers in the car, including children, you are putting their lives at extreme risk. If you get caught driving drunk with minors in your vehicle, the charges and penalties you face can change for the worse. You can face punishments and penalties for driving under the influence of drugs and alcohol as it is, depending on the severity of the crime. However, if you are arrested for drunk or intoxicated driving while there is a child in your vehicle significantly increases the penalties and charges you will be facing. And keep in mind, this applies to any child, not just your own. Even in jurisdictions where the severity of sentencing or the statutory crimes don’t change with a minor in the vehicle, the facts are aggravating and will reduce the prosecutor’s willingness to plea bargain. A few years ago in 2014, the U.S. Department of Transportation National Highway Traffic Safety Administration reported that almost 20 percent of traffic fatalities involving children, ages 14 and younger, in the U.S. were related to alcohol impairments. Depending on the state you are in, the punishments for driving intoxicated with a child in your vehicle vary. No matter what, you will face more severe consequences, and in some cases, what would be a Class B misdemeanor can become a felony DUI. In other states, child abuse and child endangerment statutes apply in these cases, meaning the DUI you were charged with while a child was in your vehicle becomes a child abuse charge, too. 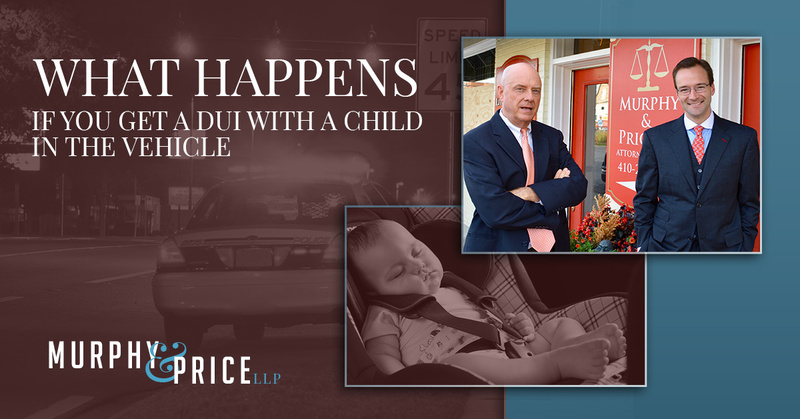 Today’s blog post is centered around DUI charges involving children, and the fine line between being charged with a DUI while a child is in your vehicle and felony child abuse. If you have found yourself in this unfortunate situation and are trying to find a lawyer, be sure to call Murphy & Price, LLP to schedule a free consultation with a DUI lawyer today. If you are a parent, guardian, or caregiver of a child, you are responsible for their well-being. That means any act that puts the minor in a situation where their safety is compromised and put at risks can be charged as child abuse, or child endangerment. Driving under the influence is legally seen as an act that puts the life of a child in danger. A DUI arrest and charge with a child having been in the car can result in a child protective services investigation. The child does not have to be your own child for you to be charged with child abuse in your DUI. Child abuse is a separate charge. If you have put the life of a child in danger because you got behind the wheel of a car drunk or under the influence of drugs while they were a passenger, you may be charged with both a DUI and child abuse. Normally, if you were to get charged with a DUI for the first time, you wouldn’t face jail time. However, if a child is involved, resulting in a child abuse charge in addition to the DUI, the penalties you face become more severe. 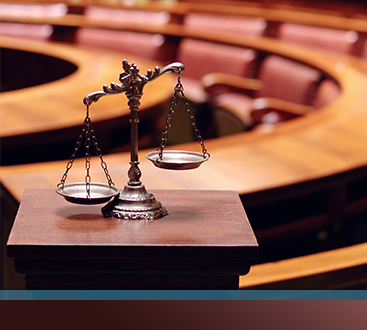 That is why having a DUI lawyer represent and defend you is very important. Dealing with a DUI or DWAI is confusing and daunting as it is. 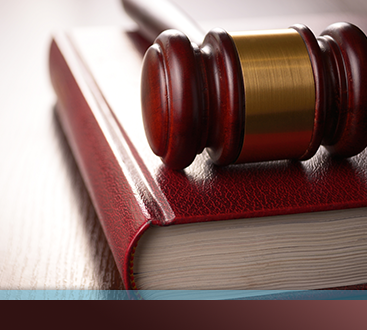 When a child is involved, the legal proceedings change and can become even more overwhelming. If you are in the midst of a situation similar to this and are in need to lawyer representation, do not hesitate to contact an experienced DUI lawyer at Murphy & Price, LLP. Give us a call at 719-900-2999, or schedule a free consultation online.